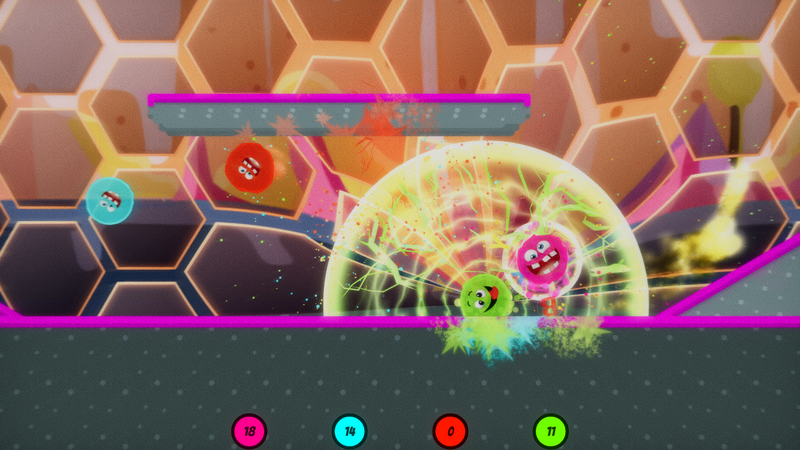 Announcing the release of Nothin’ But Net! 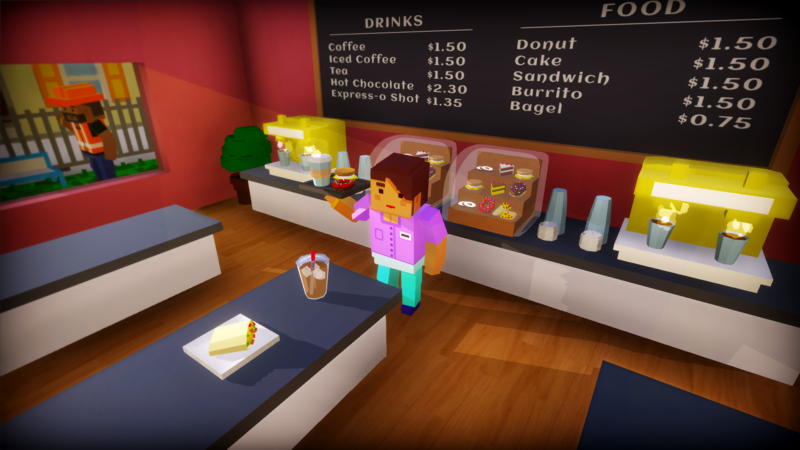 Play as a barista who has been hired to manage a cafe all on their own. Your boss is a stickler who will fire you if you make too many mistakes! Customers will venture into your cafe with one desire - which you must fulfill before the reach the end of their line. Make sure you don't waste any food or forget to pick up their payment. Beware, the more the day goes on, the more quickly customers will come in. 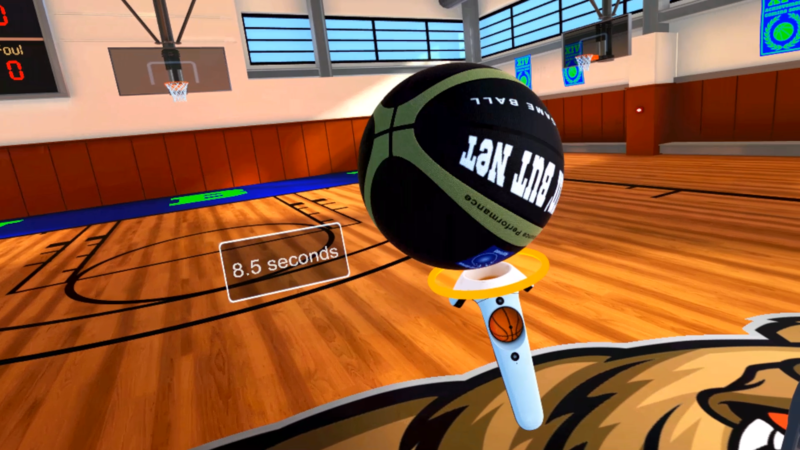 Nothin’ But Net (NBN) is built from the ground up with the goal of bringing realistic sports simulation to your VR play space. 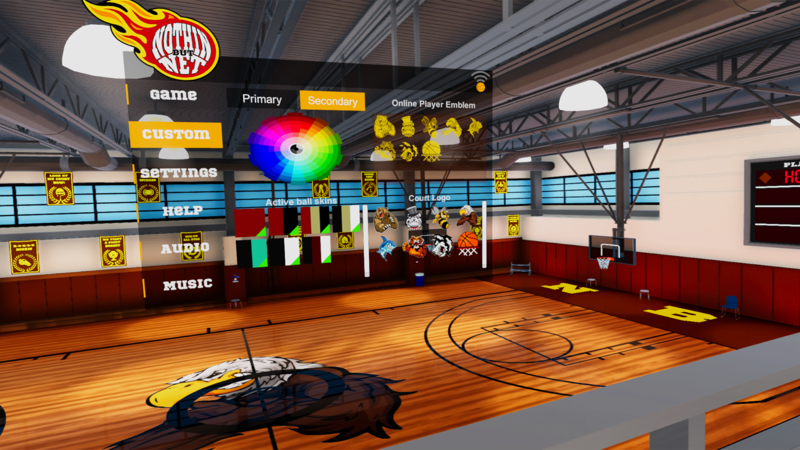 In NBN, you can play different variations of basketball on a life-sized gymnasium, challenging your friends in up to five different game modes including H.O.R.S.E., Knockout, Shot Blocker and Rapid Fire. Or, play solo in six different game modes. 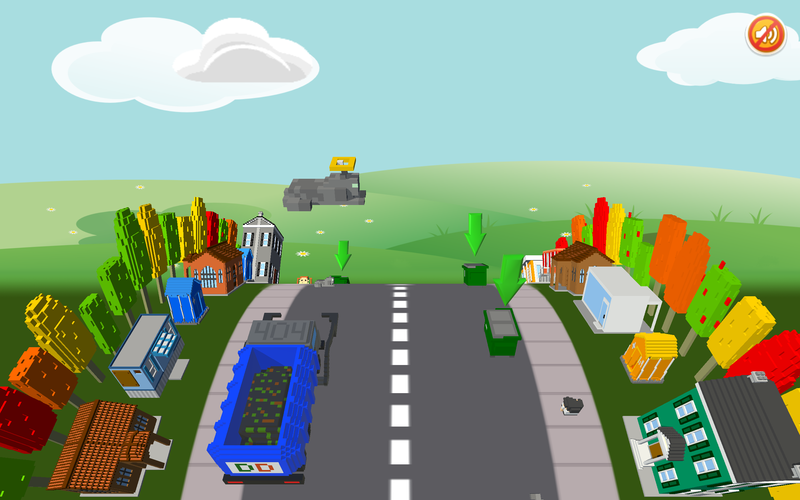 Dumpster Dash is a fast paced "tap" style game that tests how quickly you can react to new obstacles. Compete with your friends to see who can grab the most dumpsters with their dumpster truck before the time runs out or you accidentally send little Fluffy or Spot to heaven. What Up Games, LLC is a small indie game studio that was founded in 2015 and is run by a husband/wife team. 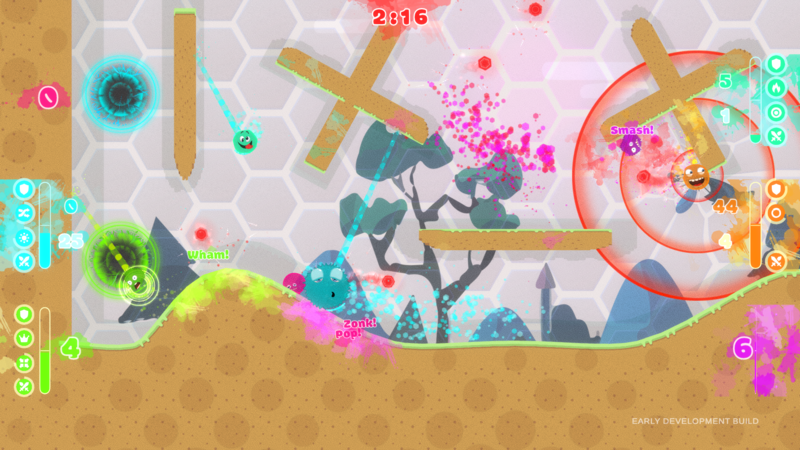 We pride ourselves on new and innovative ideas as well as re-imagining classic games from our childhood. While we are always working on new ideas, we love to collaborate with individuals or companies who need help in bringing their vision to fruition. Additionally, we enjoy contributing to the game development community by providing online tutorials and helping on numerous community sites.